Healthy Home Pest Control and Services was founded in 2016 with a small loan, two trucks and 2 employees. Our mission was to operate like a small town company — where reputation is everything — in the St. Louis area. As the result of an unwavering focus on customer service, Healthy Home Pest Control and Services has grown to be a trusted company for all things home.They offer services for exterior and interior pest control, mosquito control, mole control, rodent control and more across the St. Louis area. Click here to learn more. Healthy Home Pest Control and Services continues to deliver affordable, professional home services while maintaining multiple certifications and accolades in their respective areas. To learn more about Healthy Home Pest Control and Services, please contact us. Healthy Home Pest Control & Services is committed to quality pest control. 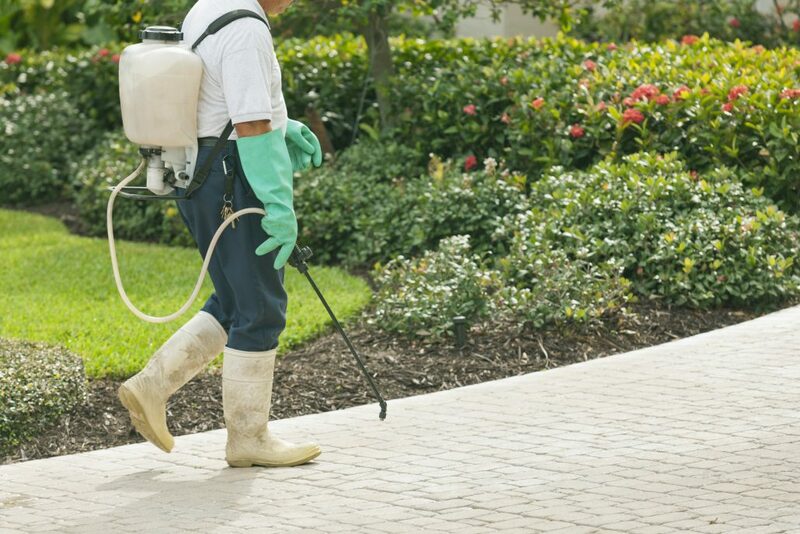 We will provide you and your family with superior care and protection from unwanted pests utilizing state of the art treatment techniques while upholding the highest level of safety standards.